It’s watermelon season! 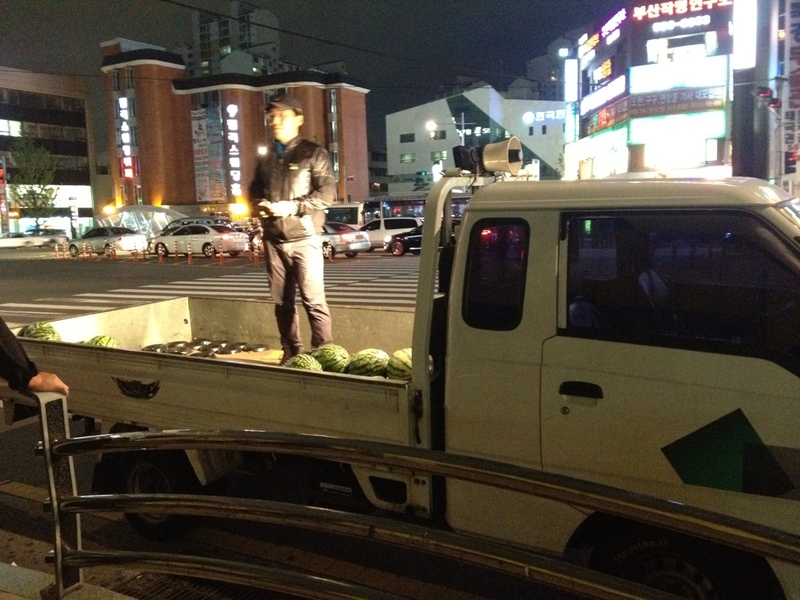 Watermelons in Korea are small and expensive. They cost about $15 each!